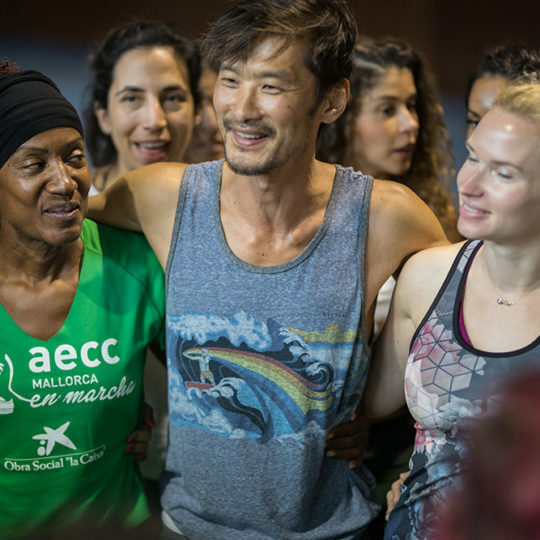 The 3rd edition of the Global Yoga Congress in Barcelona will be again an opportunity to live an intense experience of peace, union, personal growth and openness of heart. 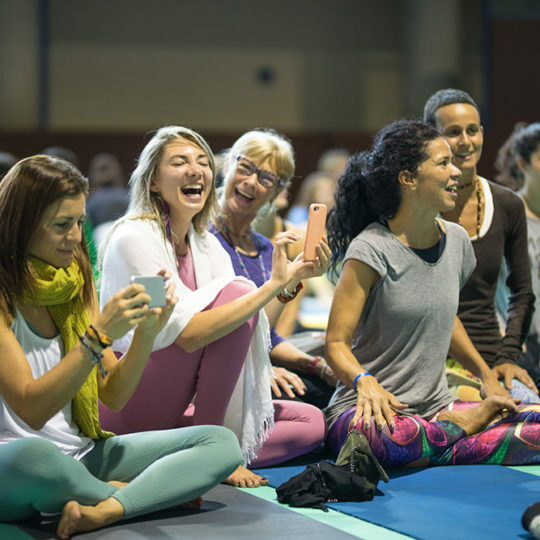 The Global Yoga Congress brings together several of the greatest yoga masters in the world in a unique and inspiring event. Yoga classes, concerts, talks, meditations and other activities will immerse you in a universe of well-being and allow you to discover new avenues of growth. An atmosphere of peace and respect where you can learn and connect with teachers of different lineages, who will gather in a unique location with different spaces. A great yoga event adapted to all levels, where you can select the sessions that most motivate you and discover new styles and masters. 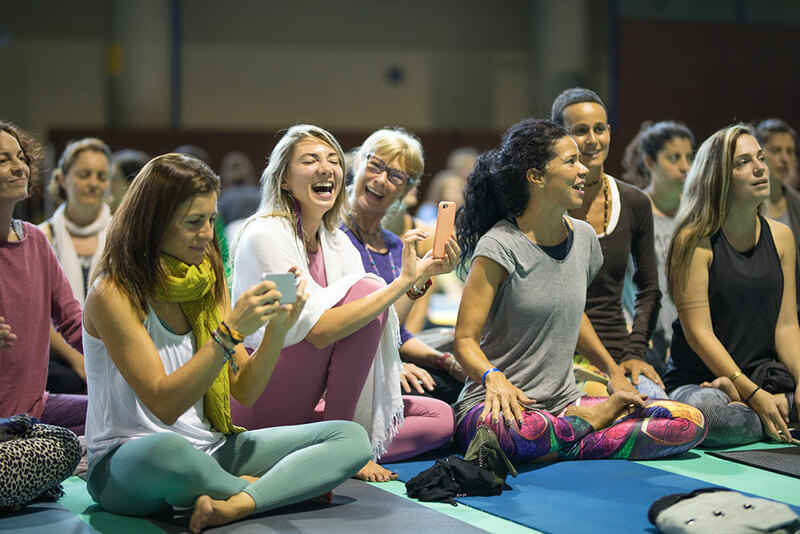 Enjoy a full weekend of yoga with Yoshio Hama, Ambra Vallo, Jordi Canela Om Ram, Naiara Etxeberria, Isard Guerendiain, Andrea Nutini, Lorea Palacios and Naren Herrero. 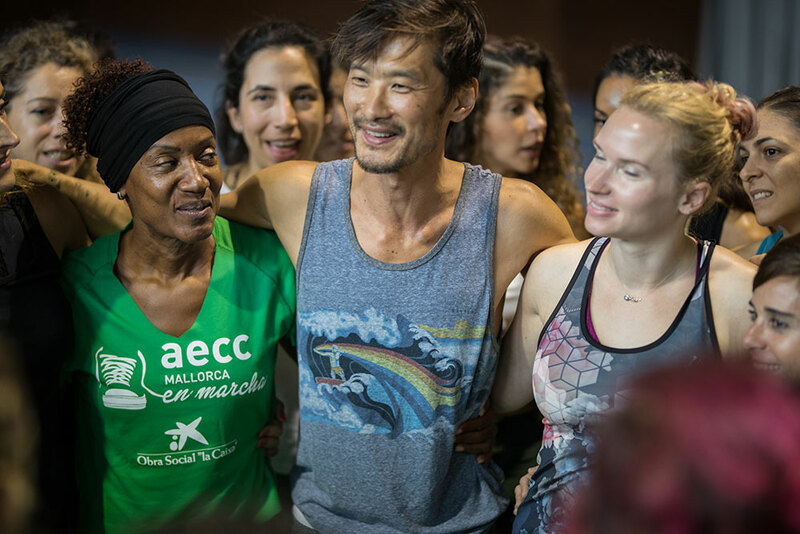 In 2018 we started a collaboration with the Prisons of Catalonia bringing yoga closer to 2 of the prisons currently in operation, and through this solidary yoga event we want to extend this experience to all the other centers as soon as possible. If you want to join the cause of solidarity, make a donation to help bring yoga to the 13 prisons in Catalonia.